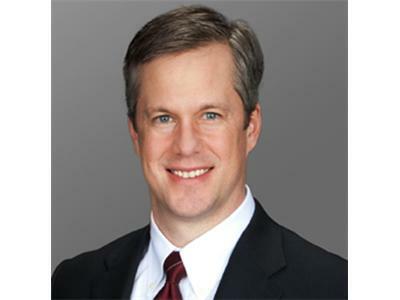 Mike Williams is the current CEO of the David Allen Company. Mike’s wide range of organizational and leadership intelligence has helped public and private firms of all sizes. His role as Senior Business Leader for GE Healthcare was instrumental in creating and executing the vision for GE Healthcare and education market. David Allen Company, a global leader in productivity training and consulting, provides services designed to increase performance, capacity, and aligned execution. The company serves large corporations, government and educational institutions, not-for-profit organizations, and small enterprises, as well as individuals. They count among their clients some of the world’s most prestigious corporations, including over 40% of Fortune 100 companies.